Before we begin, I’d like to give a shoutout to Felix Baumgartner for becoming the first skydiver to go faster than the speed of sound! I hear he also set the record for reaching over 8 million live streams on YouTube. Dang, son! I know some of y’all are still hung over from partying your hearts out this weekend, but now it’s time to take our cue from Baumgartner and come back down to earth to prepare for another week of trading. 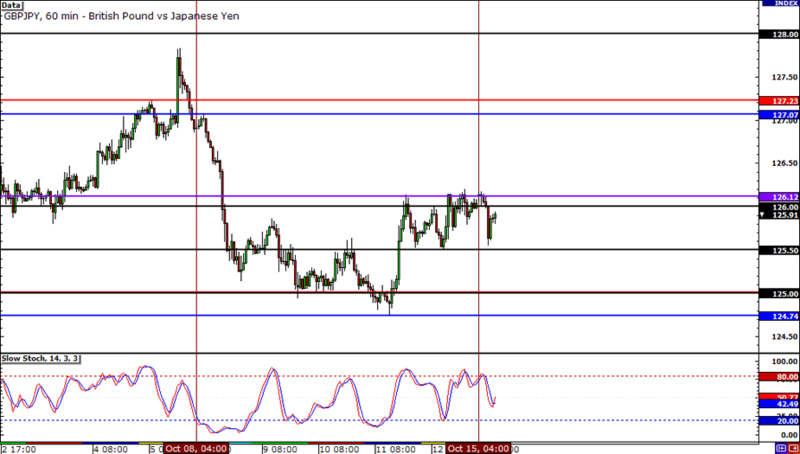 Here are this week’s important levels on EUR/JPY, GBP/JPY, and EUR/GBP! This bad boy’s in the middle of nowhere right now, but methinks we could see action pick up if it falls back down to the area between 100.00 and 100.50. This zone held as support for the last 5 weeks, bro! Plus, the bottom WATR and PWL are in that sweet spot as well! So far, this pair seems content with trading within a tight range between the WO and 125.50 handle. 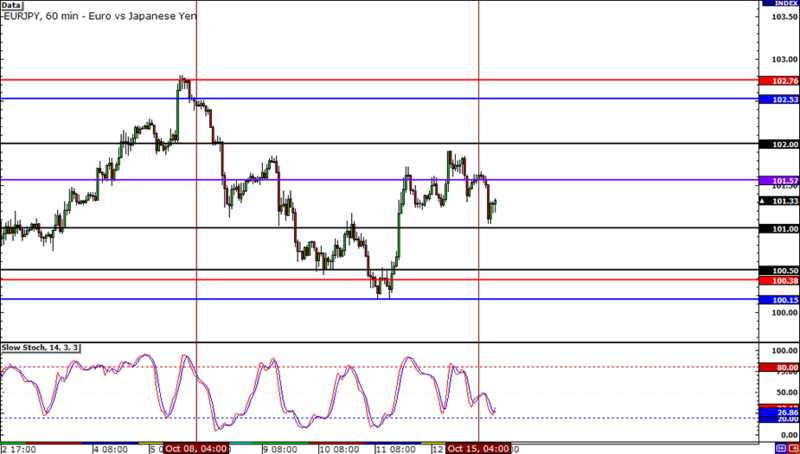 For the next couple of days, I’ll be keeping my eye on these levels for a potential bounce or break day trade. 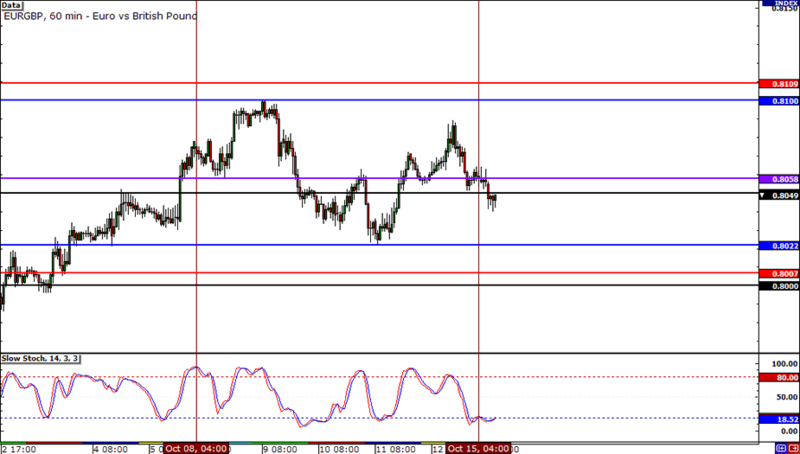 On EUR/GBP, the only levels that caught my attention were the PWH and the PWL. Historically, these were major support and resistance levels (back in mid-September), so I think there’s a good chance the market may show interest in those areas again.